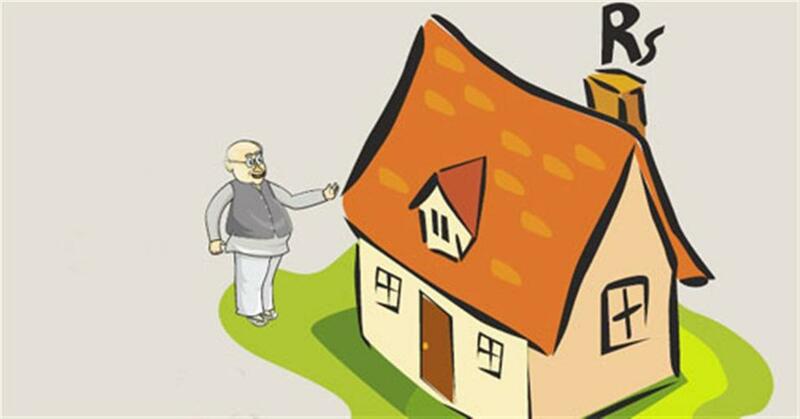 A type of mortgage in which a home owner can borrow money against the value of his or her home. No repayment of the mortgage (principal or interest) is required until the borrower dies or the home is sold. After accounting for the initial mortgage amount, the rate at which interest accrues,the length of the loan and rate of home price appreciation, the transaction is structured so that the loan amount will not exceed the value of the home over the life of the loan. Often, the lender will require that there can be no other liens against the home. Any existing liens must be paid off with the proceeds of the reverse mortgage. Previous ArticleWhat isn't your investment? 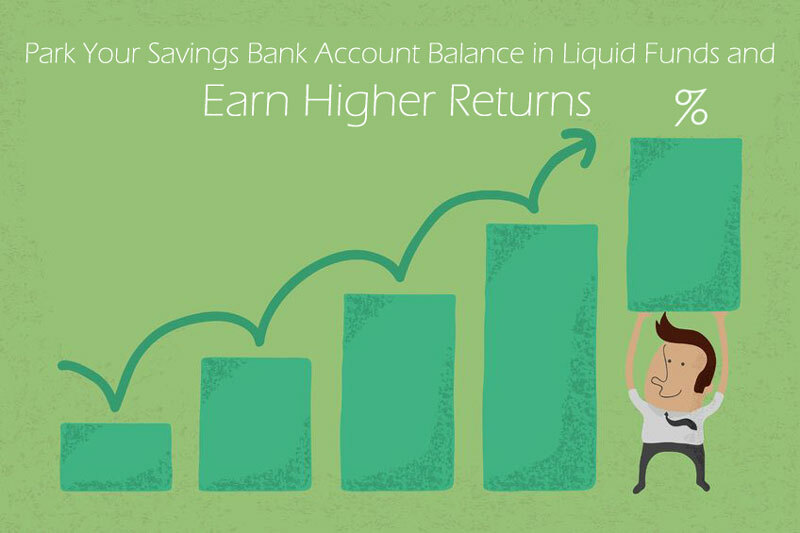 Next ArticleLiquid funds: A smart investment choice.